Our Youth Fellowship meets every Sunday evening during term time in the Studio of the Downshire Centre. It is our aim to meet the needs of the young people in our church community and provide a safe space for fellowship and worship. 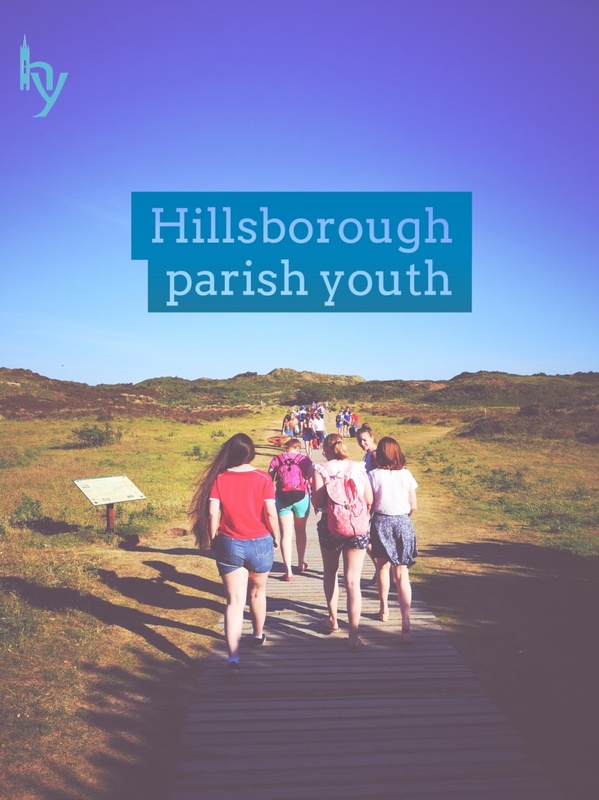 We have a vibrant and diverse youth here at Hillsborough Parish and we are always welcoming new members, so if you are in 1st to U6 year we would love to see you along! 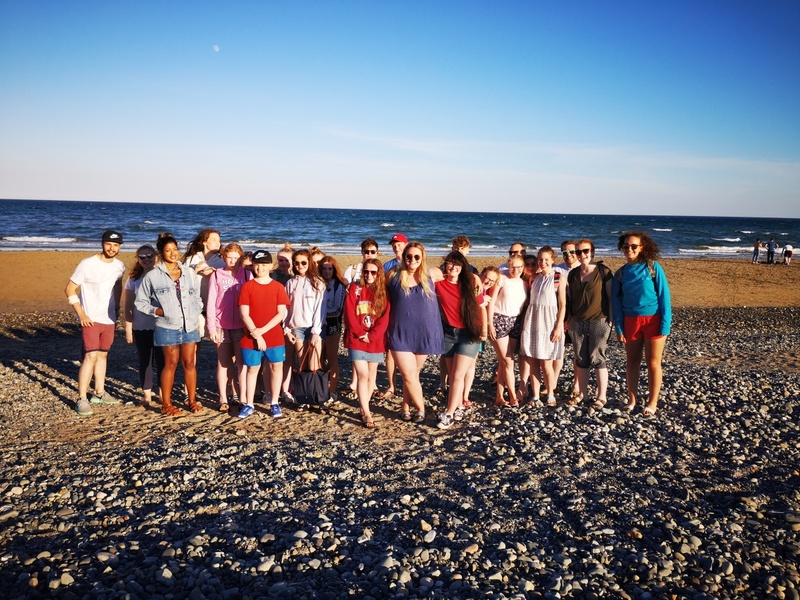 Our dedicated group of leaders will make sure that you enjoy each week, and feel part of a thriving community of faithful young people here in the parish so why not come along! To register for Y.F please complete the form in the link below.